The Great British Savings Challenge without cashback sites is like the Great British Bake off without soggy bottoms. That’s why we’ve saved the best for last. Our final challenge might not be as complicated as Paul and Mary’s mille feuille pastry, but the savings you make could be every bit as tasty. Time and again we’ve heard from many of you how much money you can make by using cash back sites for everyday purchases. 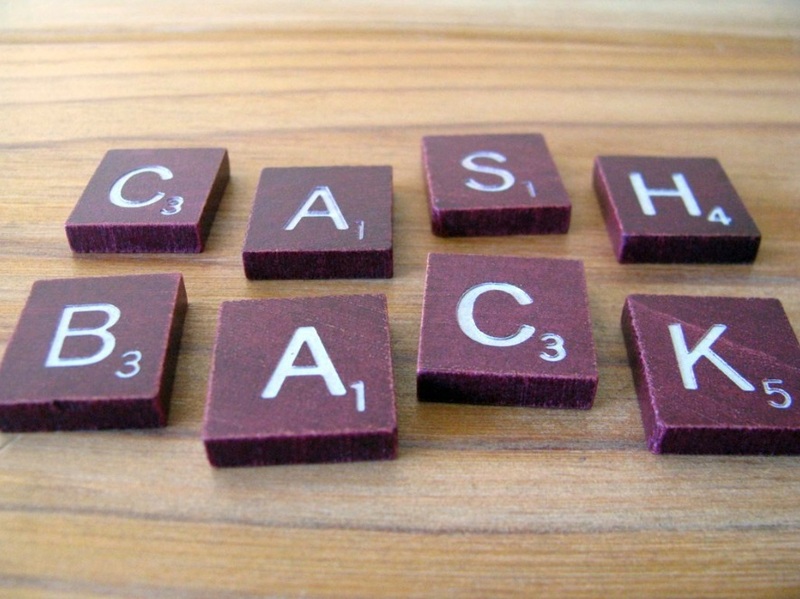 Cashback sites simply rebate part of the ‘commission’ they make from online retailers to you the customer. Our last challenge is for you to find cashback sites for any shopping you have planned and see how much cashback you can earn. If you’ve not already done so, you’ll need to set up an account with the cashback site or sites of your choice. Usually, it’s free to do but there may be some premium memberships that charge a fee in return for bonuses. For now, we’d like you to stick to free membership. Cashback sites give you cash back on all sorts of things from groceries and clothing to holidays, utilities and insurance. You may even be able to get free cashback without making a purchase simply by using a comparison site to find the best deals! Remember, you should stick to making purchases you’d have made anyway and don’t make purchasing decisions based on cashback alone. That said, there are plenty of bargains to be found online! Let us know what sites you found, how you used them and how much money you earned. Best of British! We look forward to hearing from you.